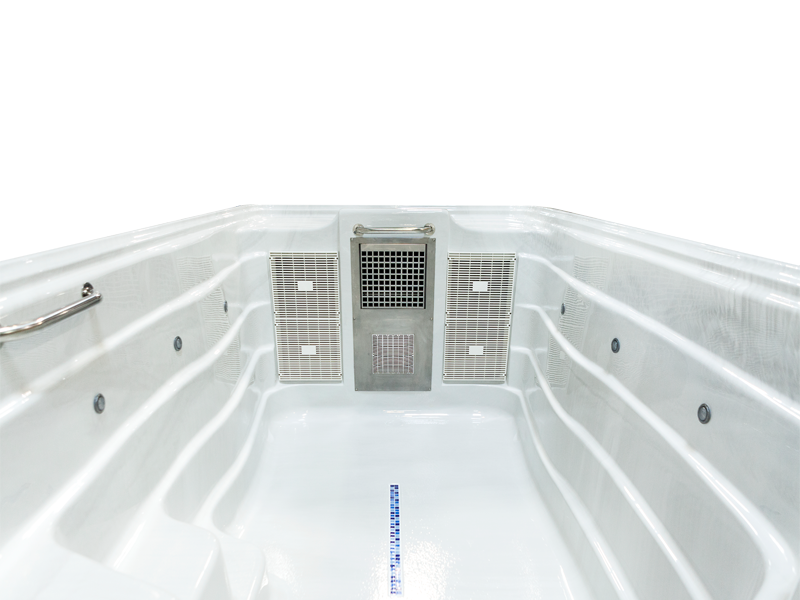 Choose from several color options for your exercise pool. Design yours here. 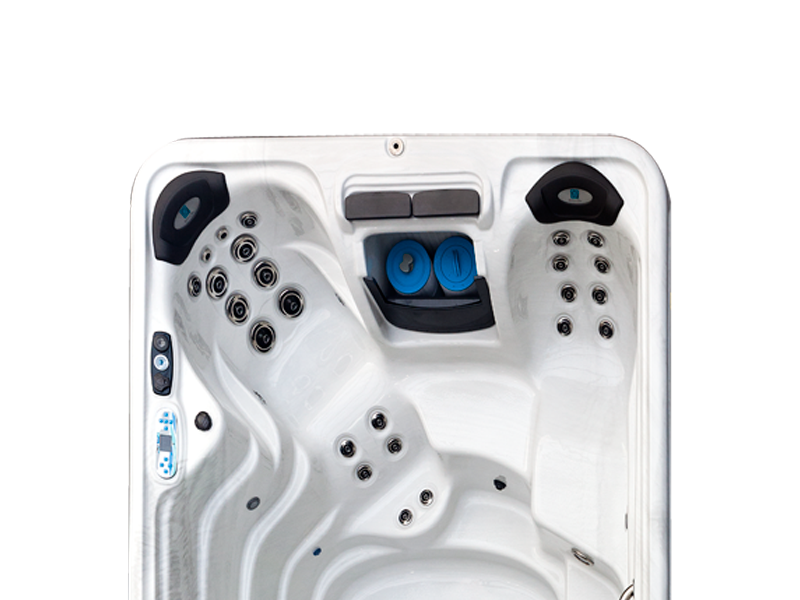 Stay healthy by exercising in your TidalFit and relax with hydrotherapy. Learn more. 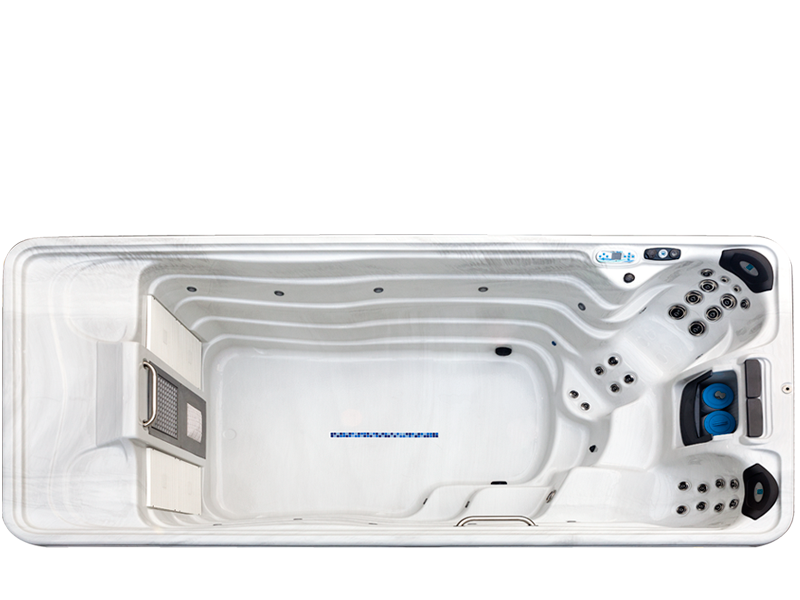 Choose your acrylic color and cabinetry to get a virtual picture of your Exercise Pool.